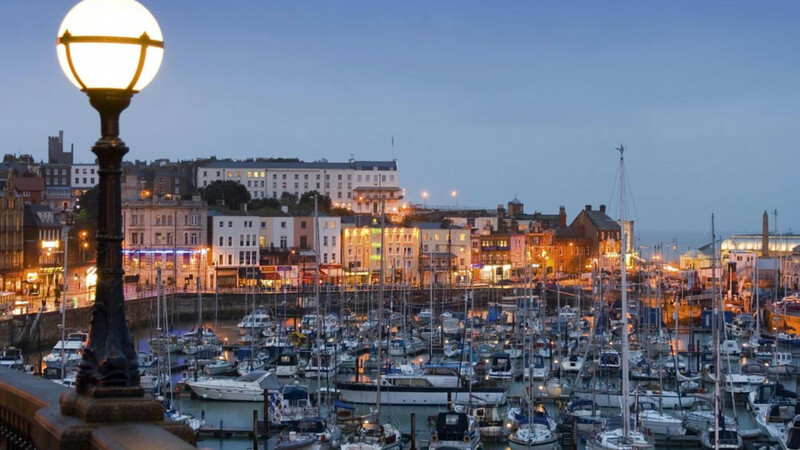 Here’s a good pub fact for you: Ramsgate is home to the only Royal Harbour in the UK. Yep, that’s Ramsgate, Kent, that southern seaside town that probably won’t feature on your holiday radar all that much. Except it should. This isn’t a Blackpool, a Brighton or a Hastings. No neon lights, no tattooed hipsters (yet) and no shiny new pier. Instead, there are Georgian terraces, a crazy network of wartime tunnels and the best fish and chips with the worst service you could ever hope to encounter (at Peter’s Fish Factory). 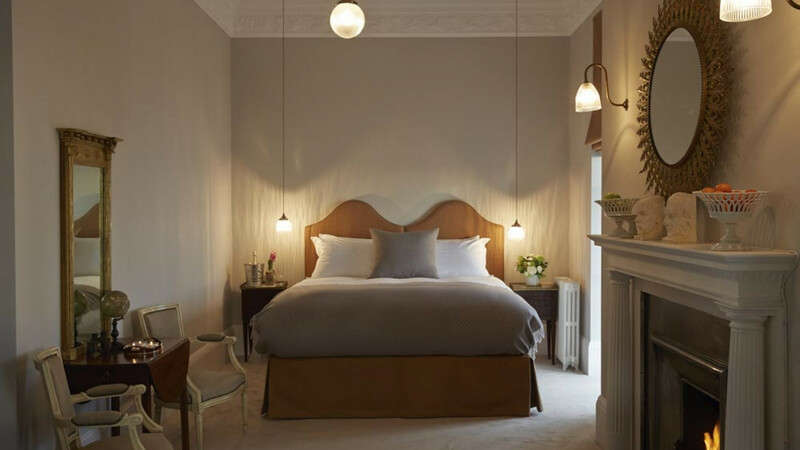 At the centre of all this fun is Albion House, a clifftop, 14-bedroom boutique hotel which was built in 1791 and even hosted Princess Victoria before she was crowned queen. Sea-view rooms come with muted tones, high ceilings, marble bathrooms and big, long windows overlooking the pretty harbour – throw them open for some seagull sounds. Beds are big and plump, but don’t linger too long – breakfast is a huge feast in a pretty, sunlit room perfect for spreading out with the papers and a couple of Bloody Marys. 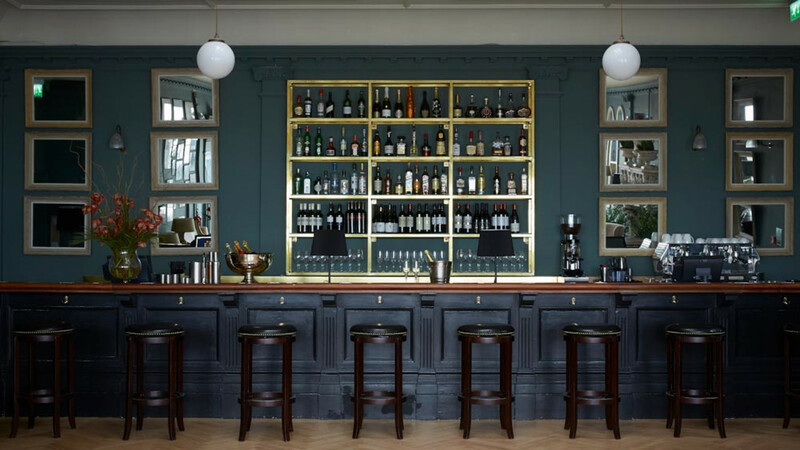 Come evening, the restaurant is a calm, candlelit space serving roast sirloin with carrot mash, and generous cheese boards showcasing the best of Kent and East Sussex. If you need a drink after, head to The Ravensgate Arms for local beers, beaten up armchairs and a real fire. 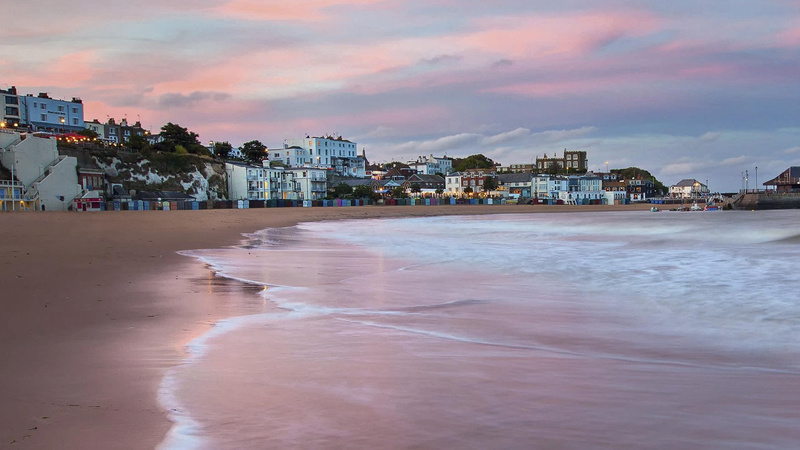 Three miles along the coast is the town of Broadstairs, which is a must for a pretty beach chock-full of gallivanting dogs, excellent micro pubs and one of the best restaurants in the south – Wyatt & Jones. 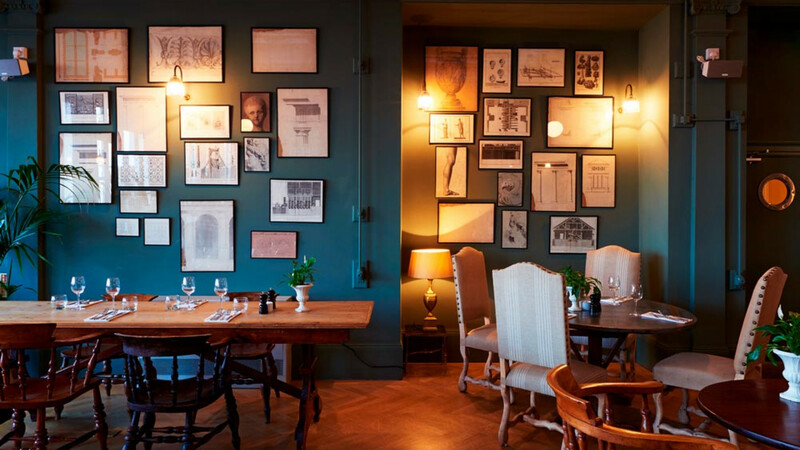 Start with some oysters and check out the specials – our pick was a sharing platter of chateaubriand with the crispiest roast potatoes, a rich and punchy garlicky gravy and soft, buttered carrots. Unforgettable. If you can’t stay for dinner, then grab a drink and a freshly made pork pie at the Thirty-Nine Steps Alehouse, a former pet shop that's now packed with locals sipping session bitters and creative ciders (try the rhubarb and custard flavour for a taste of sweets in a pint). If your company’s crap, then head to the Chapel, a cosy micro pub which was once a bookshop – the walls are lined with fiction (and fact) that you can still actually buy. Where else could you pick up a book on the history of WH Smith? I know. For some fun and games check out the arcades, where you can convert your skills to tickets which you then swap for lollipops or, if you’re really lucky, a naff key ring. 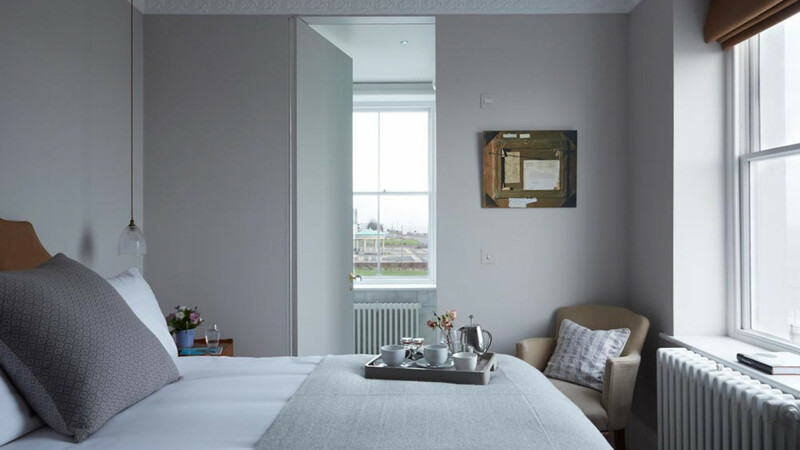 If you do make a night of it (I would recommend spending one night in Ramsgate and one night in Broadstairs), then try holing up at the rather grand-looking Royal Albion, a seafront hotel with cosy bedrooms and a big claim to fame – it was the former residence of Charles Dickens.